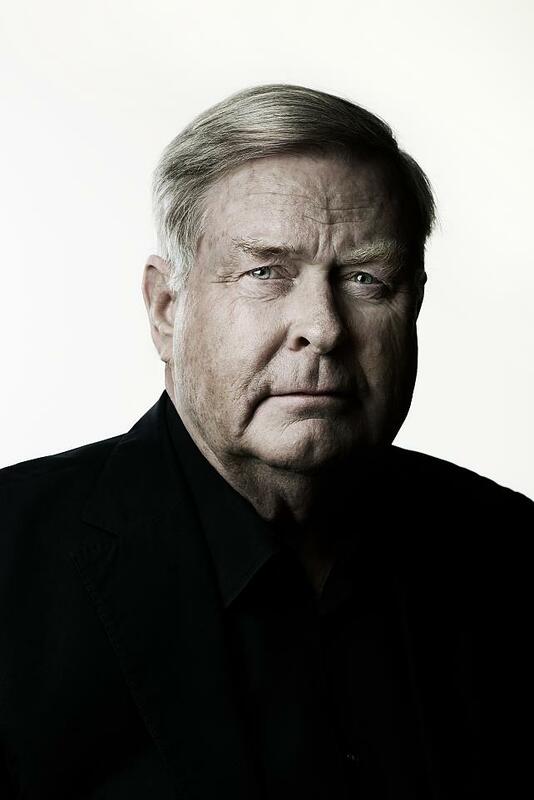 Two years after CEIBS acquired the Lorange Institute of Business Zurich (LIBZ) from iconic academic Peter Lorange, the light touch approach to integrating the LIBZ into CEIBS’ wider operations is well advanced. 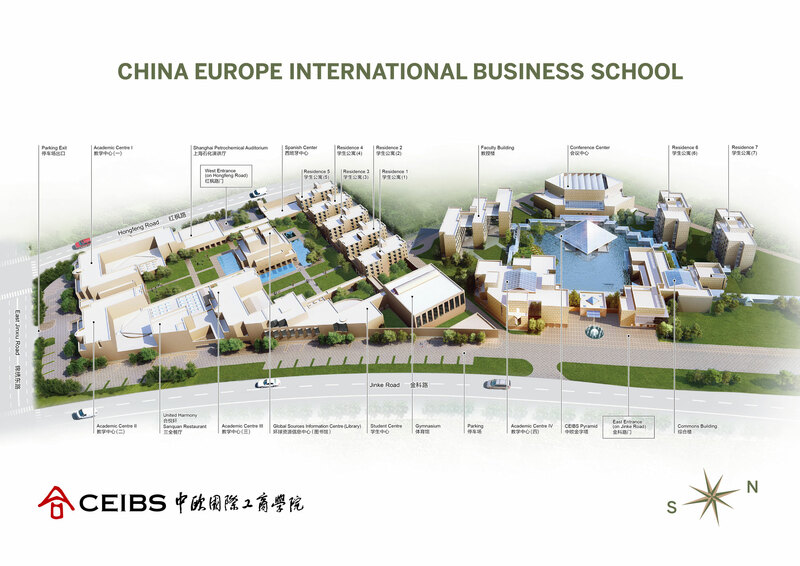 It now has a new name, the Zurich Institute of Business Education (ZIBE), and last year welcomed its first Global EMBA class, nine study tour groups, numerous short-term executive education courses, hosted the annual CEIBS European Alumni Reunion and helped CEIBS cement its presence in Europe. CEIBS’ expansion into Switzerland coincides with increasingly strong Sino-Swiss ties, evidenced by last April’s three-day state visit to China by Swiss President Johann N Schneider-Ammann and this January’s state visit to Switzerland by Chinese President Xi Jinping – including his opening address at the World Economic Forum in Davos. What role can CEIBS’ operations in Zurich play in fostering the already deep ties between Switzerland and China? There is a lot of political momentum, right now, which will benefit the CEIBS Zurich Campus. I am convinced that the Zurich Institute of Business Education (ZIBE) can become a hub that links the two cultures. Chinese companies have invested heavily in Europe – buying Eterna, Saurer, SR Technics, Swissport and other companies – and the ZIBE has a realistic chance of playing a central role as both sides explore future opportunities to work together. 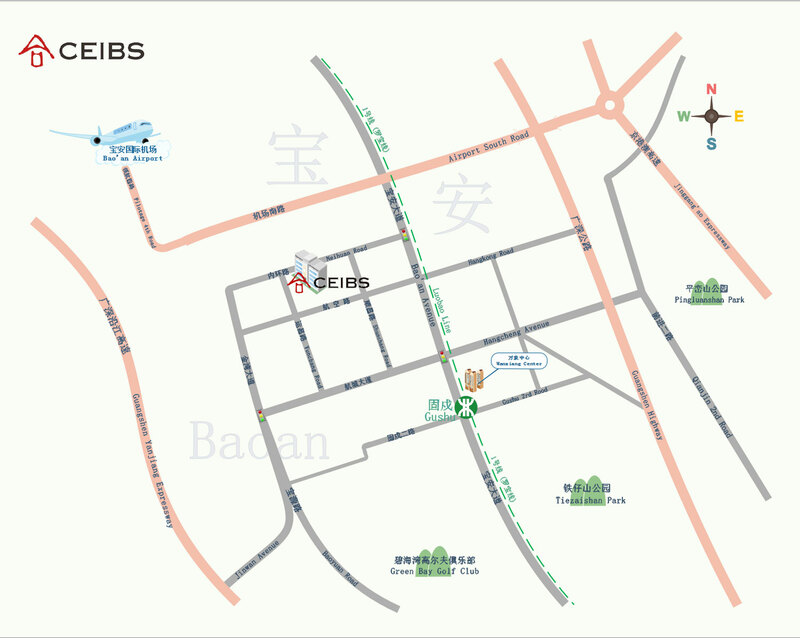 The CEIBS Zurich Campus is located in the heart of Europe close to all the important cities. For Europeans, we are a familiar place. Even more importantly we are very light on red tape, on bureaucracy – in brief, we are an ideal place for executives to meet and exchange ideas. One of the reasons I chose to sell the Lorange Institute of Business Zurich to CEIBS was my certainty that CEIBS would continue with what the team in Zurich, under the leadership of our CEO/President Philipp Boksberger, had built. As a member of the EFMD Board I roughly knew CEIBS’ impressive strategy when I was considering the sale, and they respected our own international strategy. Now, we leverage the strengths of both sides as we work towards a common goal. Globalisation is a vital part of CEIBS’ goals for the next five years. 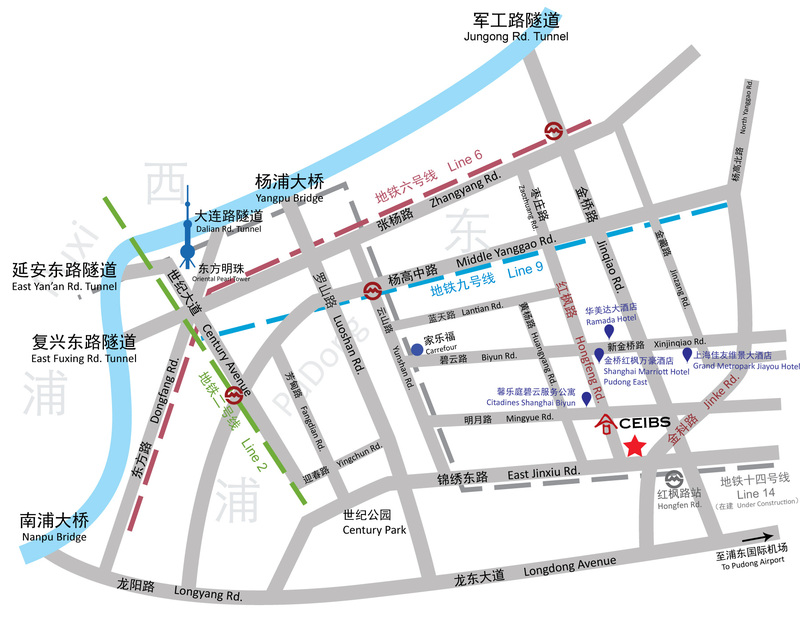 What are some of the specific courses/events that have been offered or will be offered at CEIBS’ Zurich Campus that are in line with this globalisation push? We will continue to engage with alumni and students from Africa, Asia and Europe. All our programmes and offerings are in line with the school’s overall focus on globalisation. Roughly one-third of our participants come from each of the three continents I just mentioned, and that is simply wonderful. It is particularly interesting to see how much richer the learning process becomes in an international environment. This is, for all parties involved, a truly great learning experience. The most important offering is not a programme, but the cross-cultural understanding that this learning environment will foster. If I partnered with Europeans and opened a business in China, we would be wiped out in no time because we lack the necessary know-how about how to do business in China. And the same is true the other way around for Chinese doing business in Africa or Europe. Programme participants who come to the CEIBS Zurich Campus can engage in dialogue and understand what makes each other tick. What is the major strength of the CEIBS Zurich Campus and how does this benefit the overall CEIBS brand? As Co-Chairman of CEIBS’ International Advisory Board, I can say that CEIBS is a strongly classical-oriented school with strong professors in the axiomatic fields such as marketing, finance, leadership, etc. At the Zurich Institute of Business Education (ZIBE) we cover much of these fields using a blended learning approach. Theory is covered by individual preparatory work, based on our virtual learning environment, while the practical aspects are explored in depth with the guidance of a visiting faculty made up of world-class professors. So we complement each other in Zurich and Shanghai. Many other schools tend to think that they are international, but these schools only teach cross-cultural thinking from afar. We, on the other hand, engage in face-to-face dialogue; and that is much more valuable than reading some articles about cultural behaviour. We are all communicating on equal terms and we all benefit from engaging with each other. This face-to-face interaction is probably the greatest benefit and that is why it is very important for CEIBS to have campuses abroad.